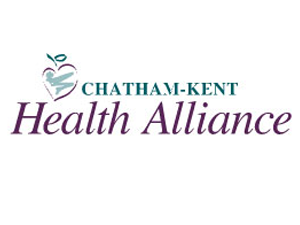 Chatham-Kent Alliance (CKHA) is a 300-bed community hospital, equipped with state-of-the-art facilities and technologies. Formed in 1998, CKHA is committed to core service excellence, top-flight operational performance and to becoming a facility of choice in Southwestern Ontario. With campuses in Chatham and Wallaceburg, CKHA is comprised of 1350 staff, 125 physicians and 550 volunteers who care for tens of thousands of inpatients, outpatients and emergency patients annually. 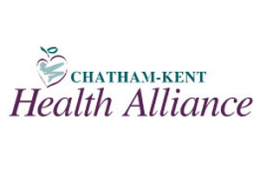 Chatham-Kent Health Alliance delivers quality care to residents of Chatham-Kent, South Lambton and Walpole Island.